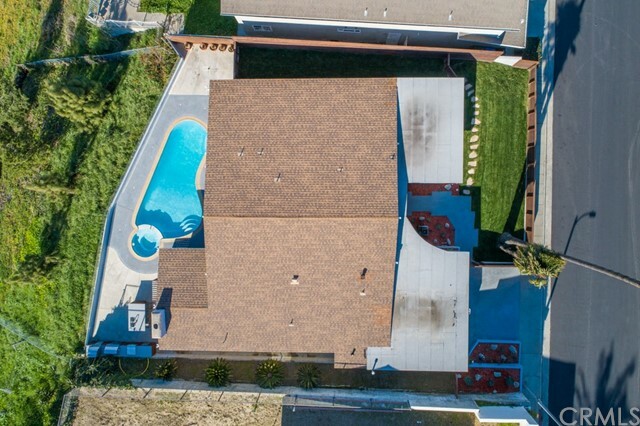 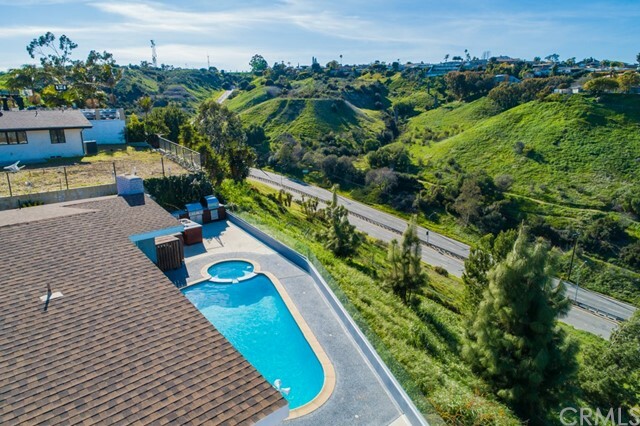 I would like more information about 4161 Don Jose Dr, Los Angeles, CA 90008 MLS #CV19045681. 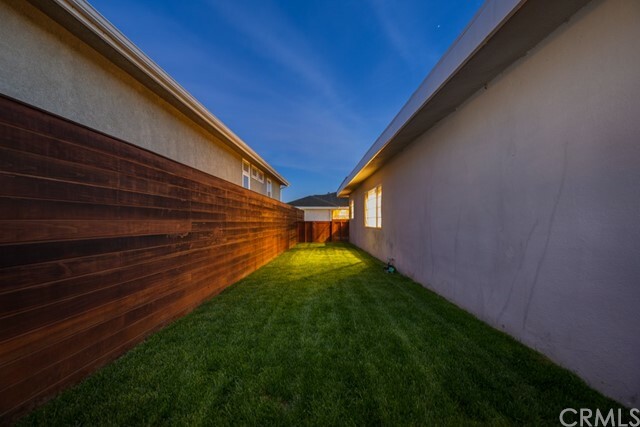 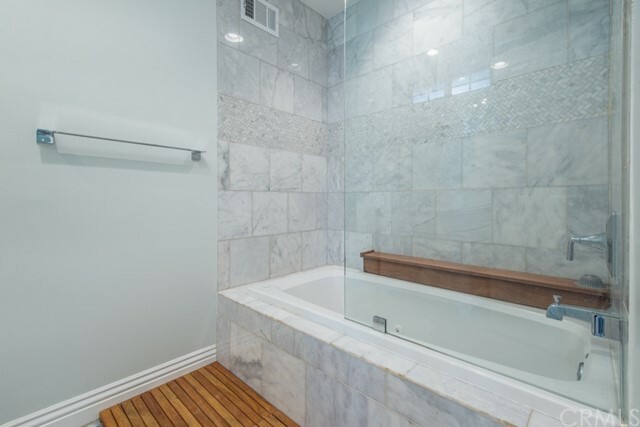 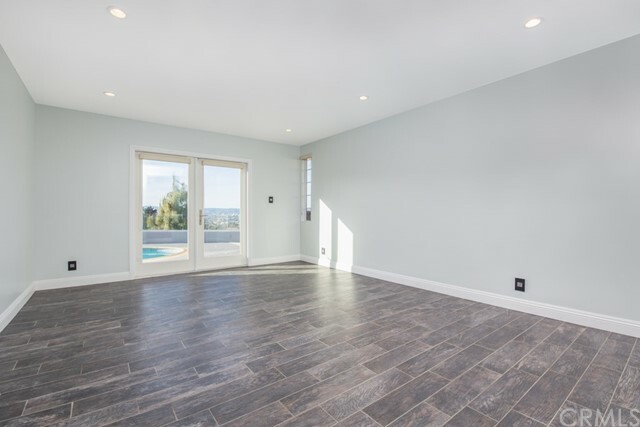 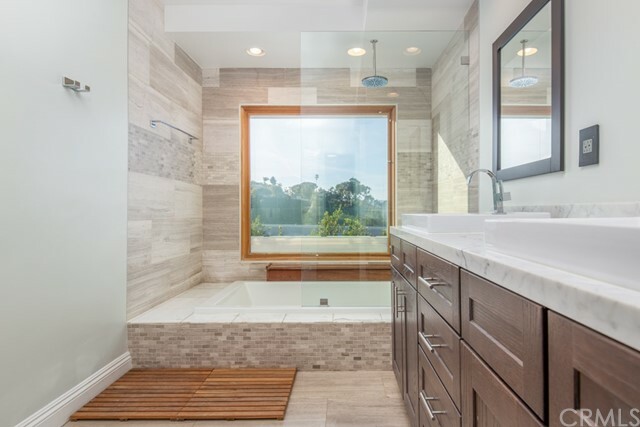 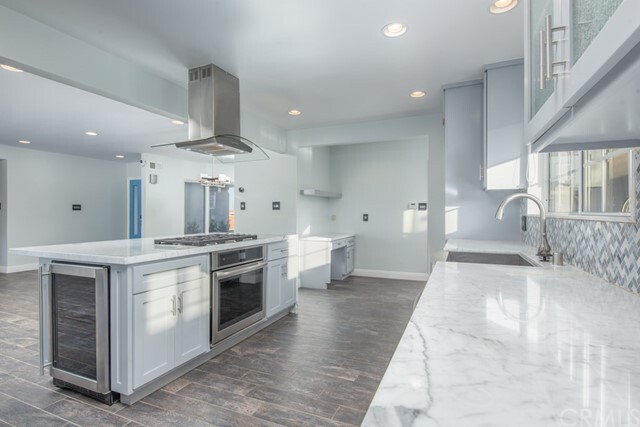 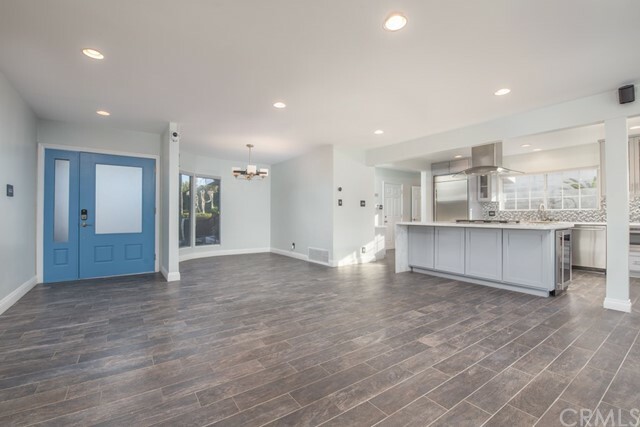 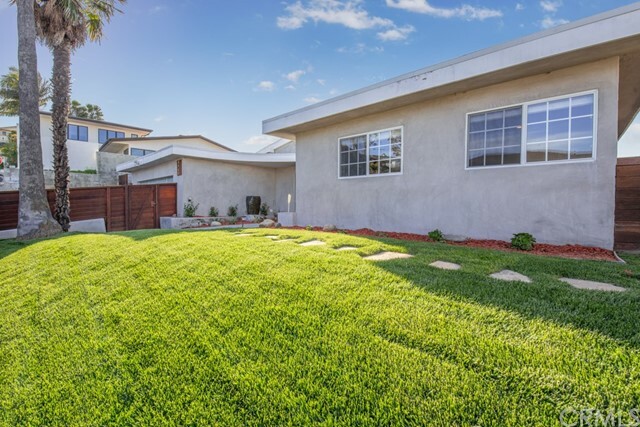 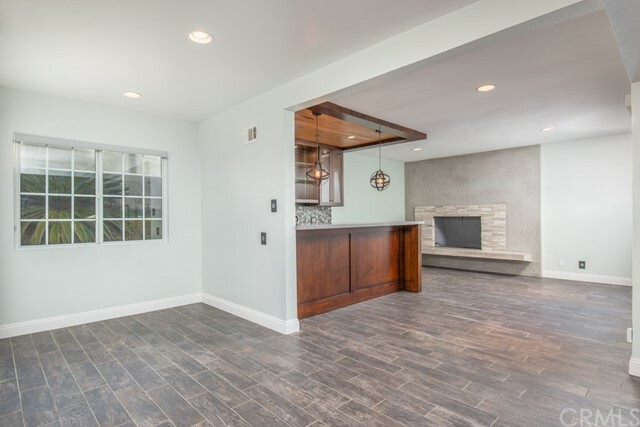 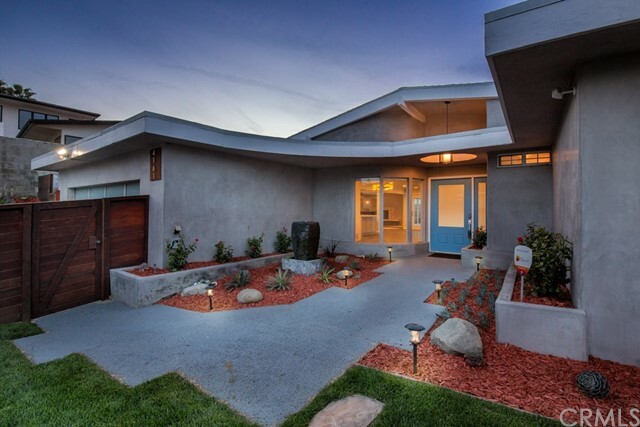 Stunning single story home located above La Brea Blvd in the highly sought after neighborhood of Baldwin Hills. 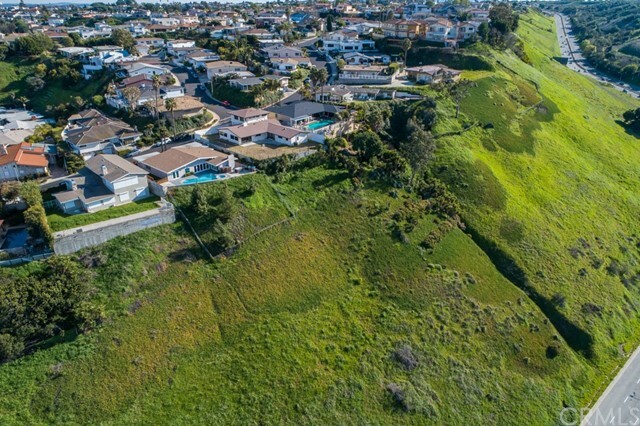 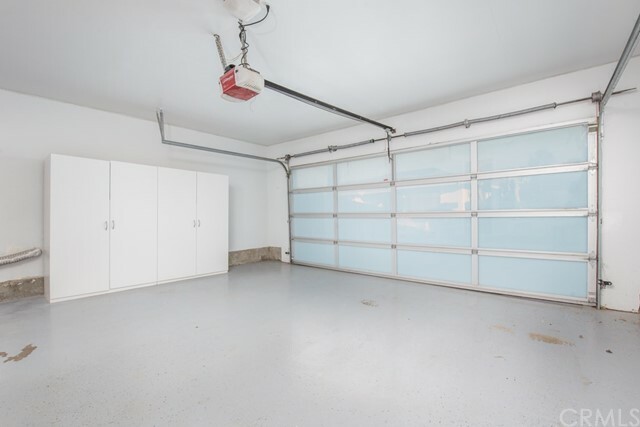 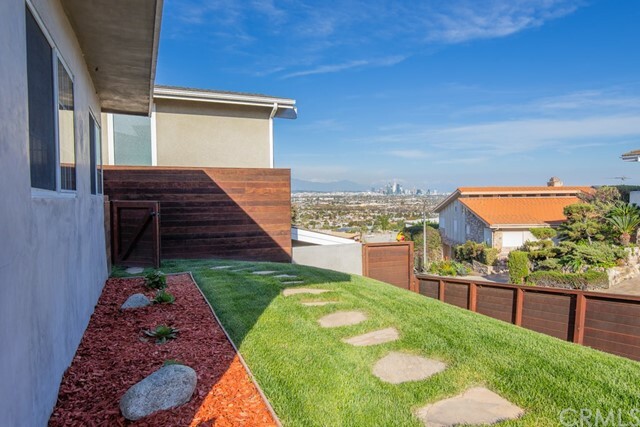 This property sits on a large lot with breathtaking, unobstructed city views. 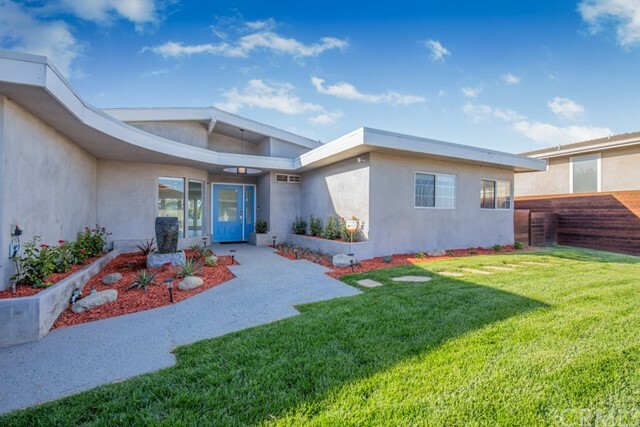 Home has an open floor plan with 3 spacious bedrooms and 2.5 bathrooms. 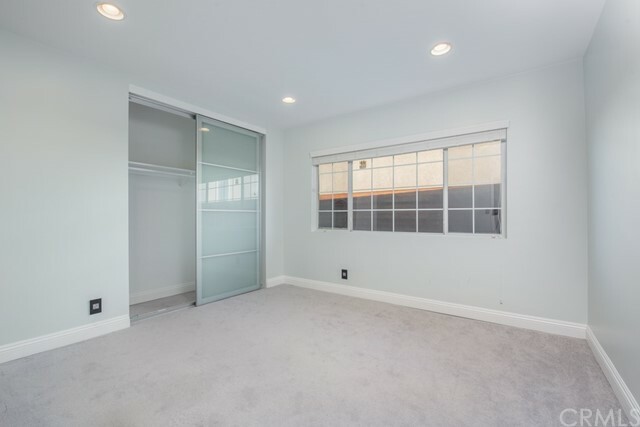 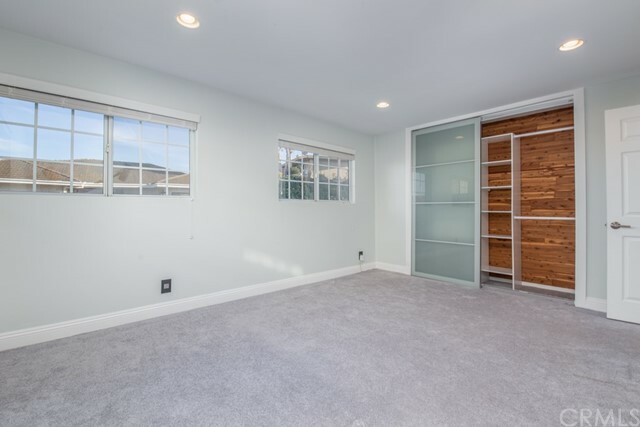 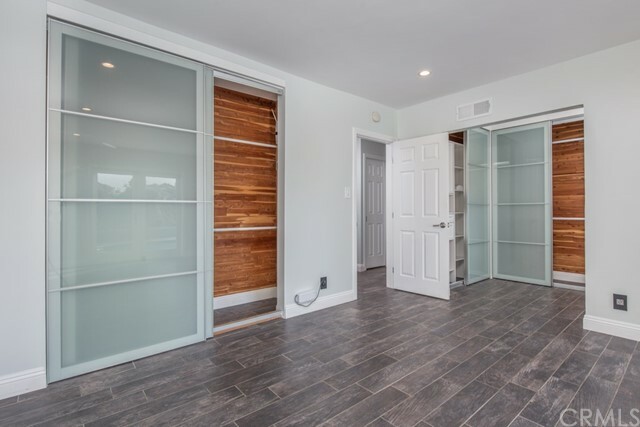 Master bedroom has french doors that open up to the backyard. 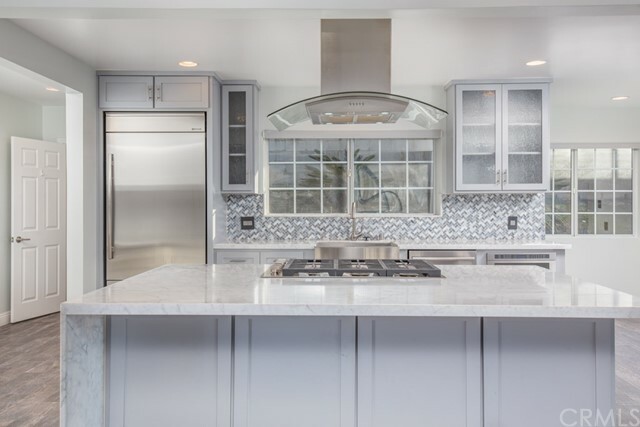 The kitchen has a built in Jenn Air refrigerator, dishwasher, microwave, stove top and wine fridge. 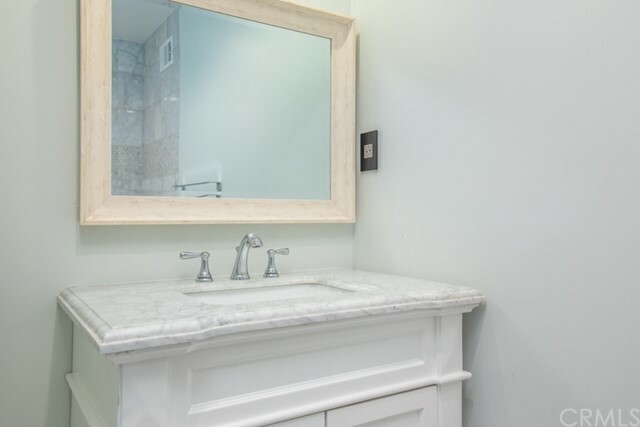 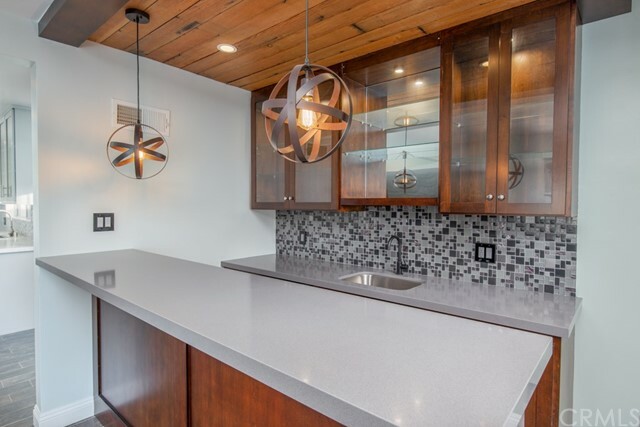 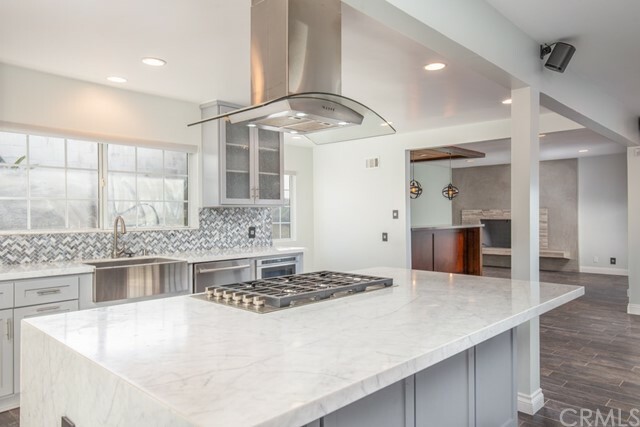 Counter tops are ccarrera marble with self closing cabinets throughout. 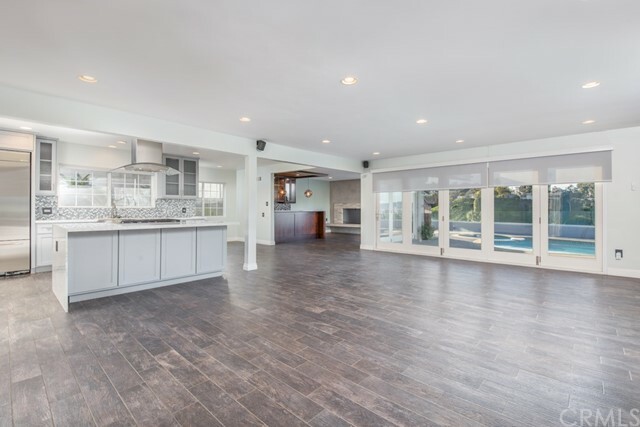 Kitchen is open to the living room and dining room and looks out to the backyard and view. 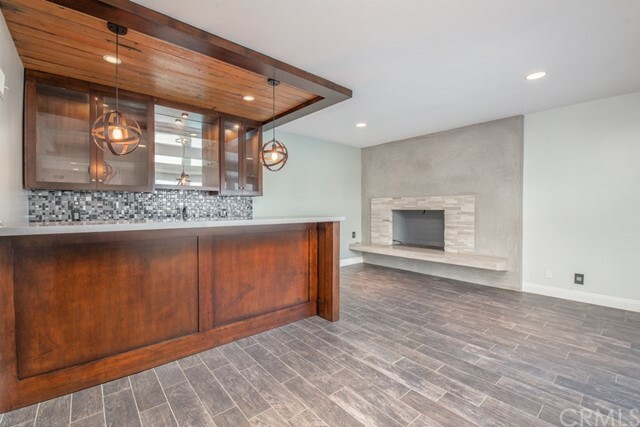 Family room has fire place and built in bar equipped with mini fridge and sink. 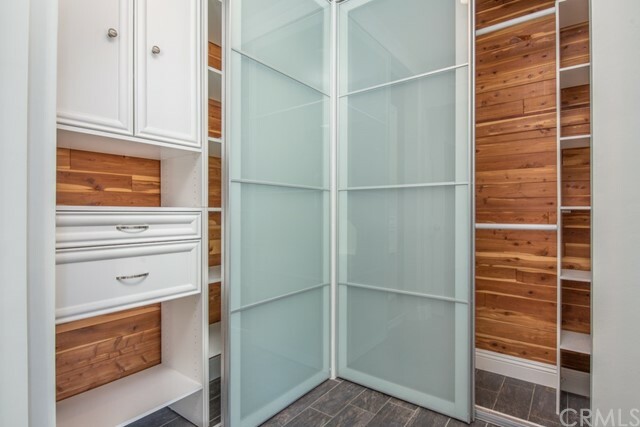 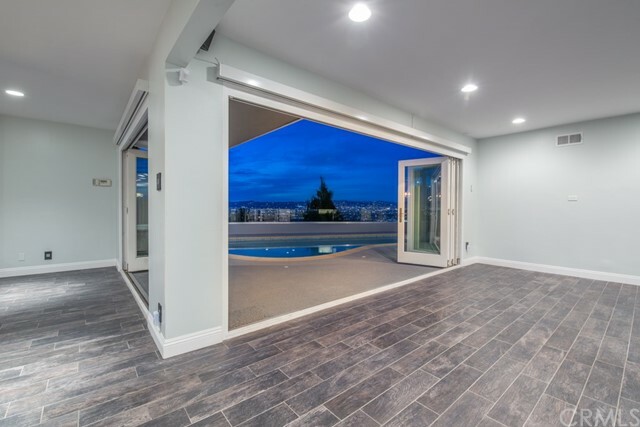 Custom bifolding doors open the rear view wall leading you to the backyard. 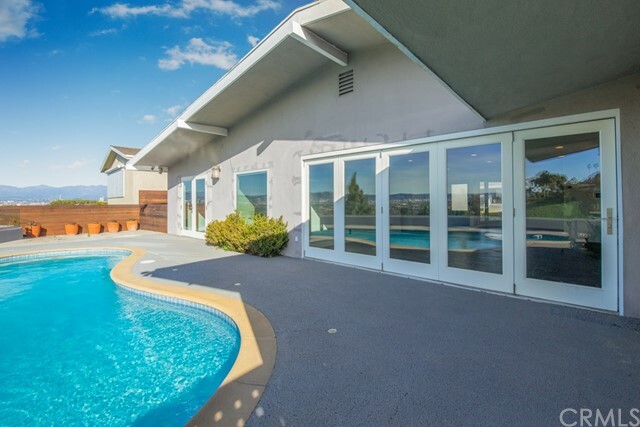 Backyard has a pool and spa with a custom bbq area and tempered 82ft glass view fence. 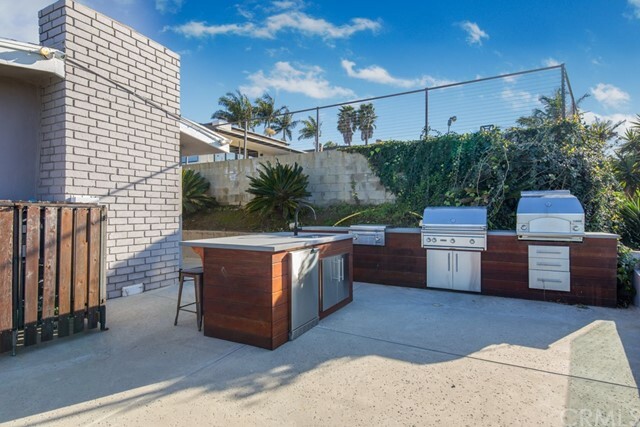 Bbq area has Sedona by Lynx appliances; bbq, fridge, gas stove top, sink and pizza oven. 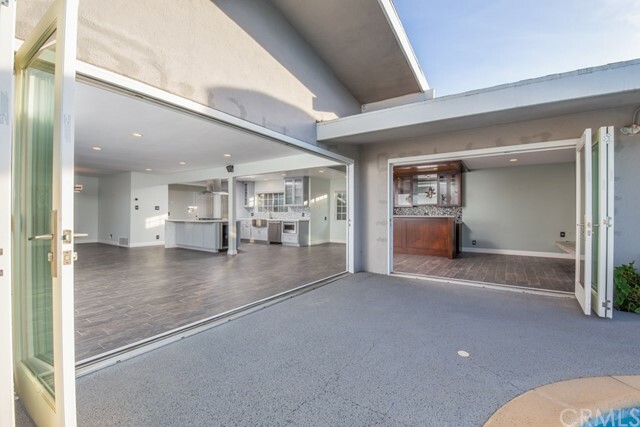 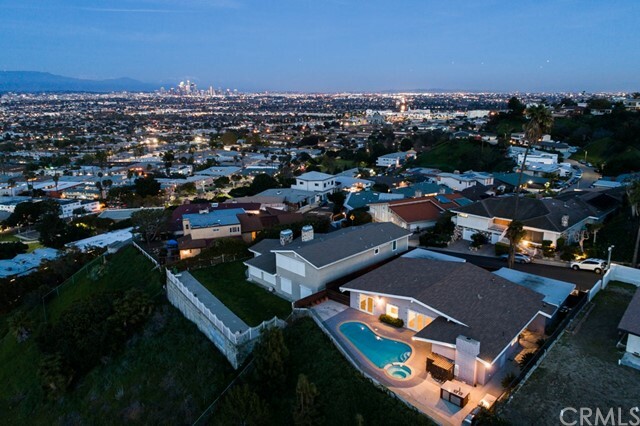 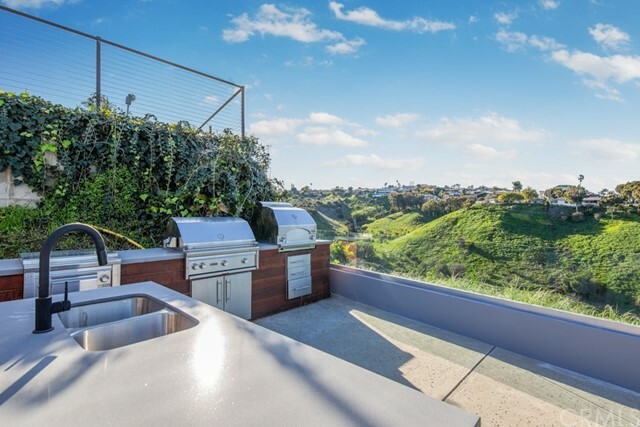 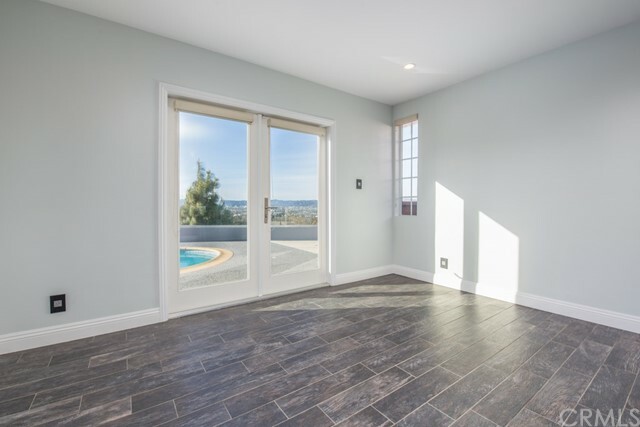 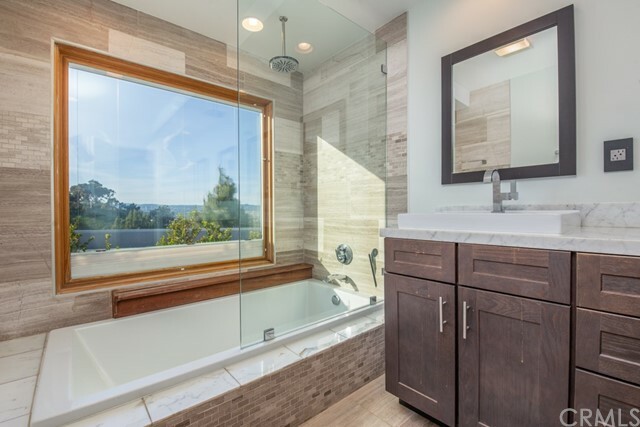 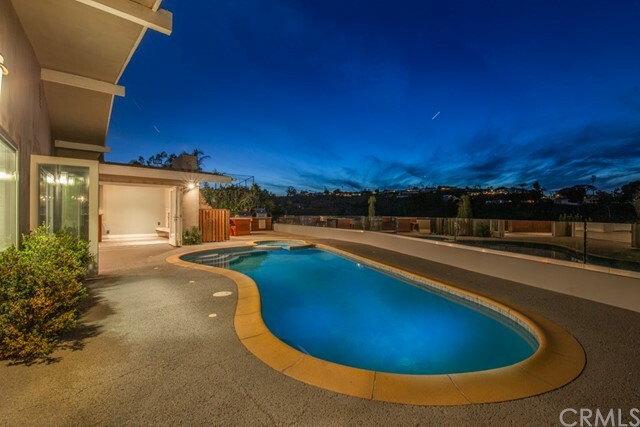 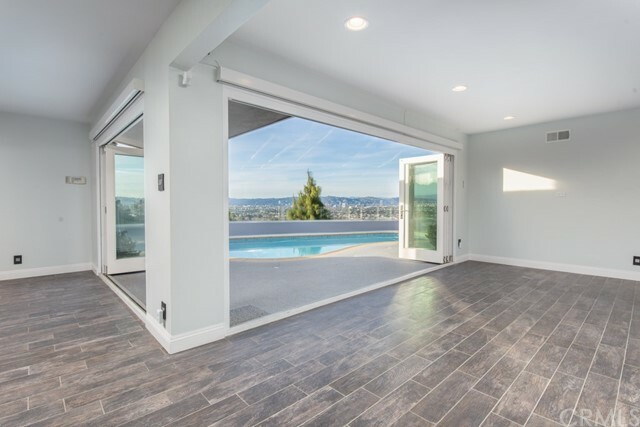 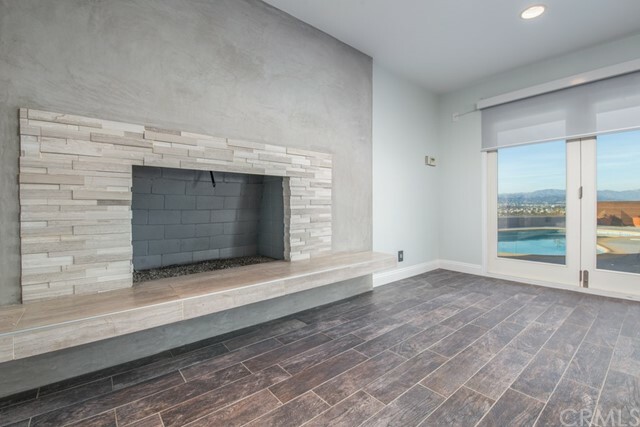 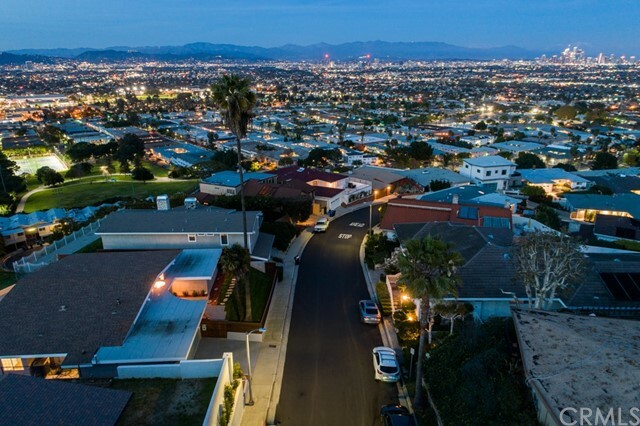 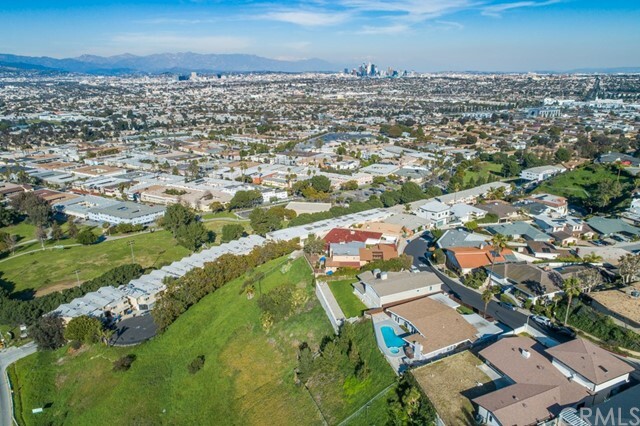 The views are panoramic and unobstructed overlooking the heart of LA. 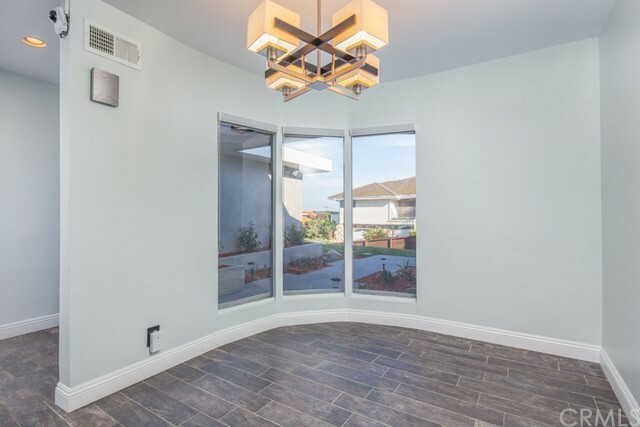 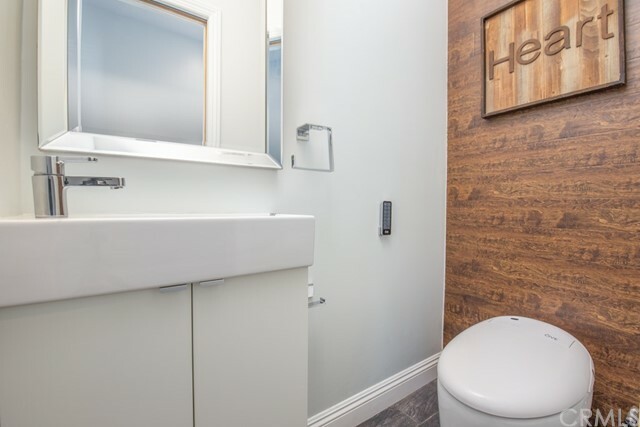 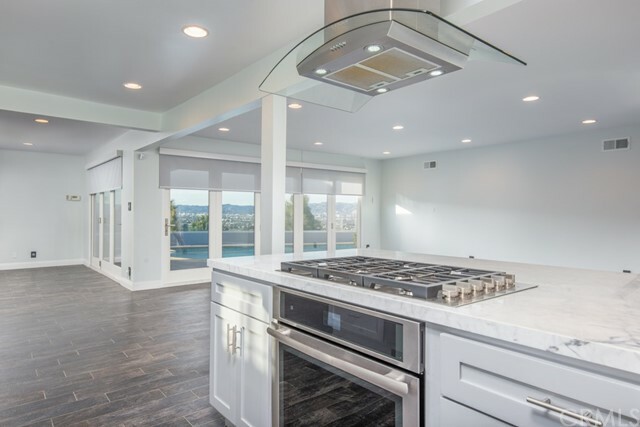 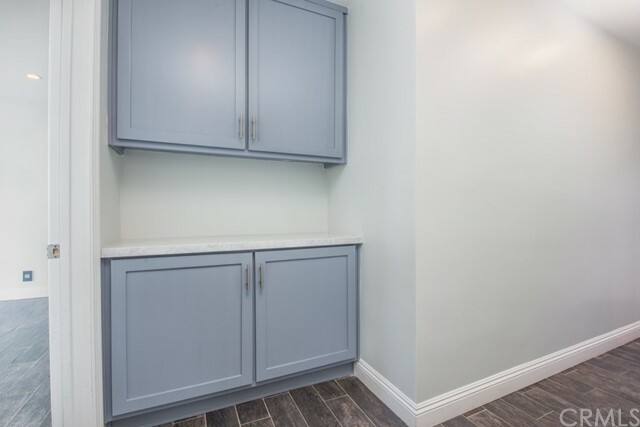 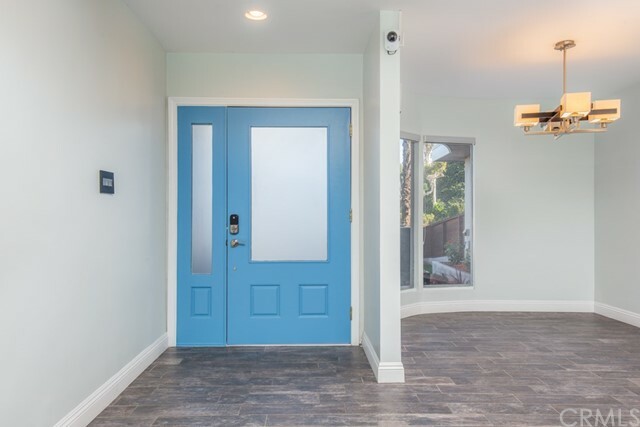 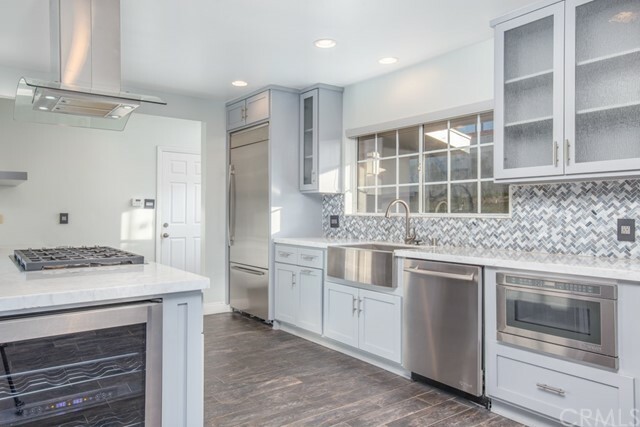 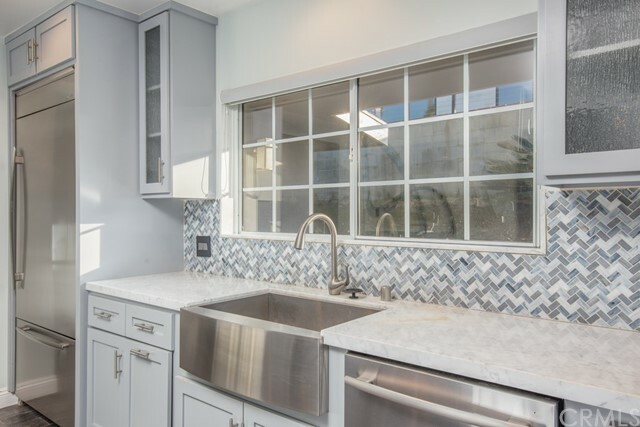 Home is conveniently located blocks away from Culver City, minutes away from the Sunset Strip and Beverly Hills and nearby shopping and freeways. 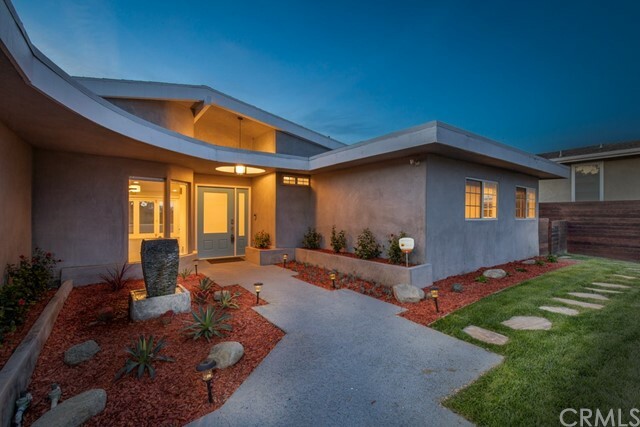 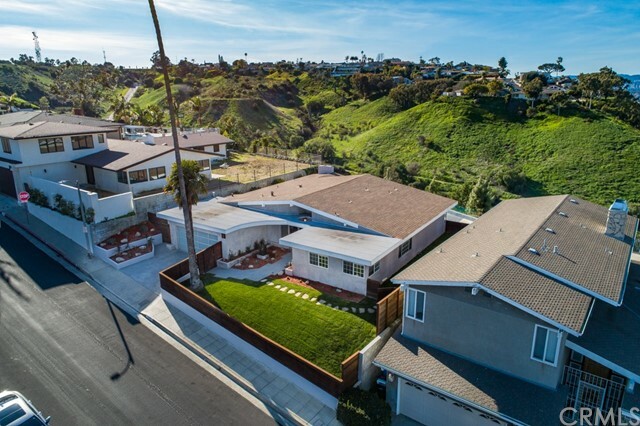 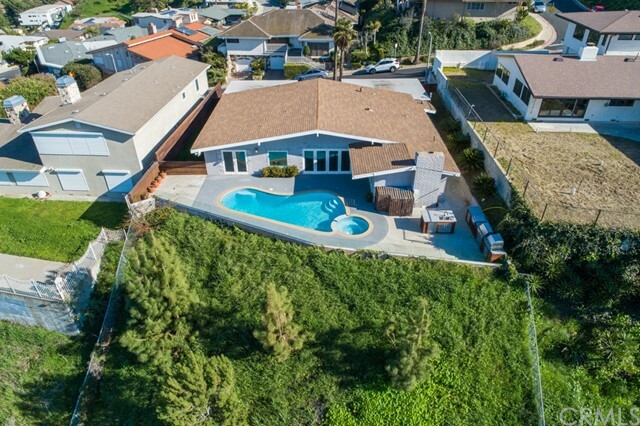 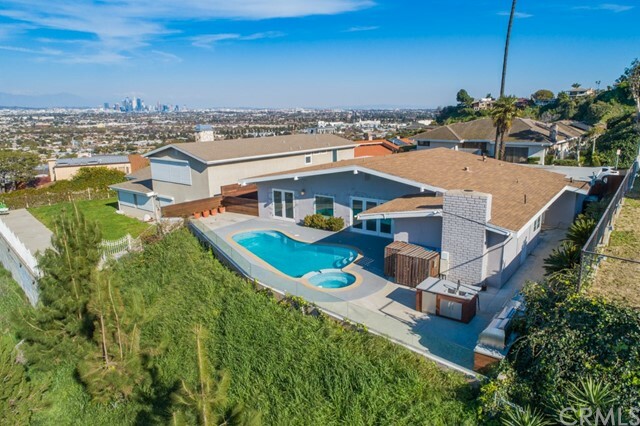 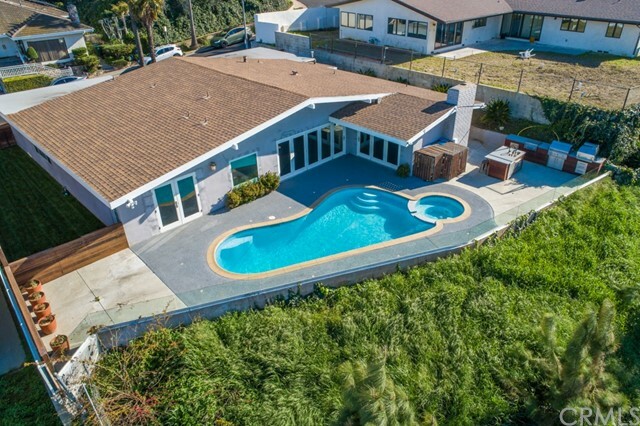 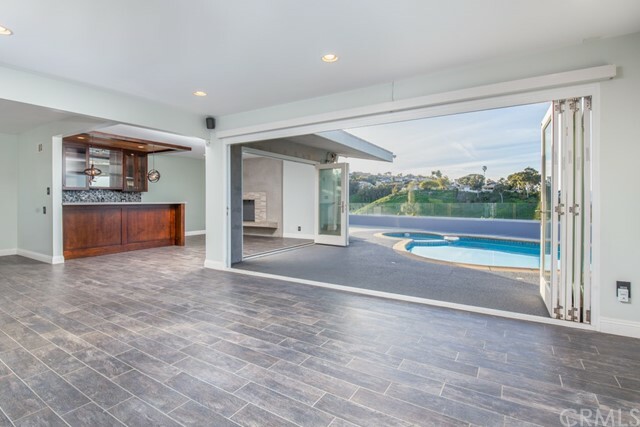 The property on 4161 Don Jose Dr, Los Angeles, CA 90008 is listed for $1,595,990 as MLS #CV19045681. 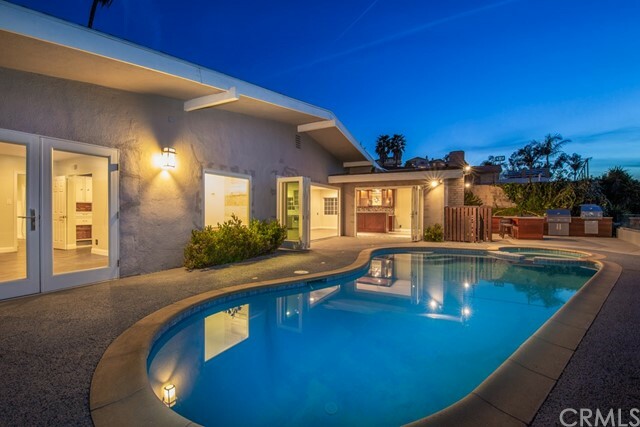 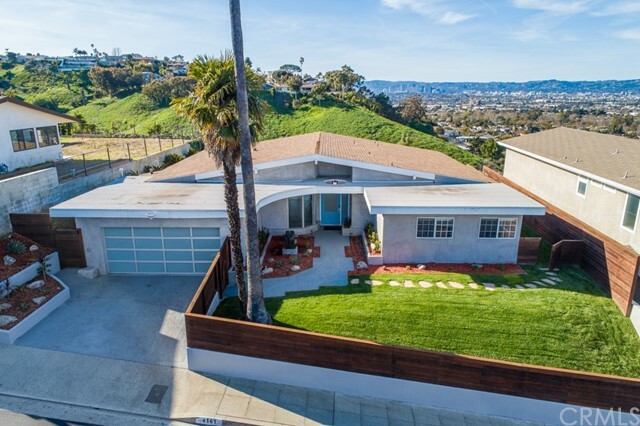 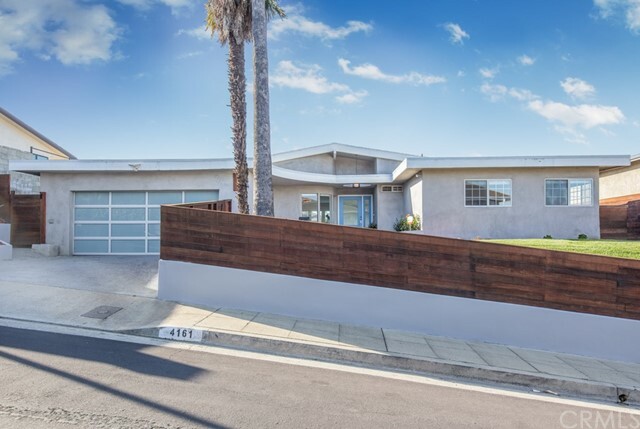 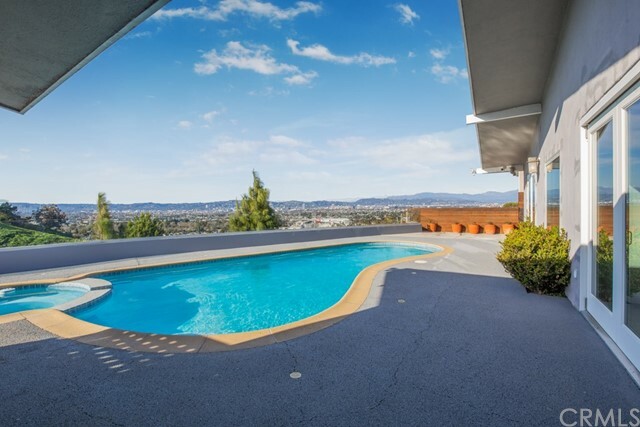 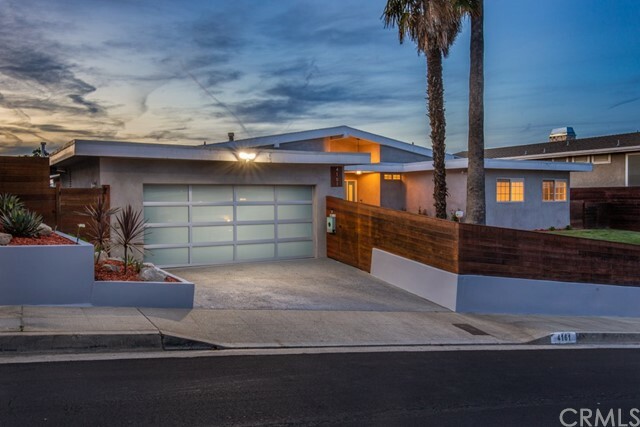 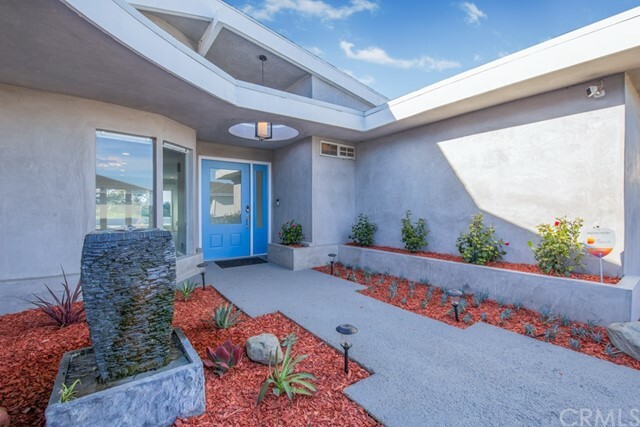 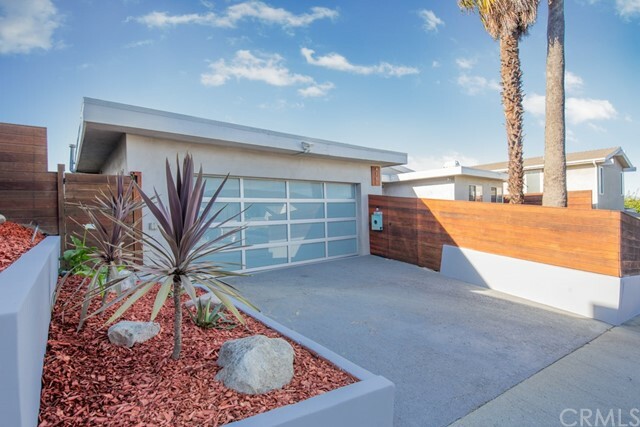 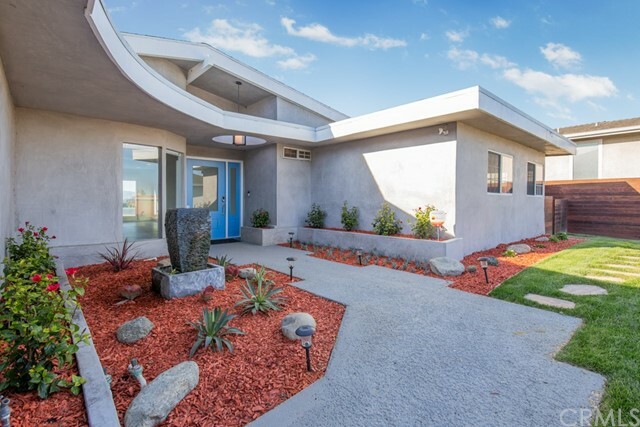 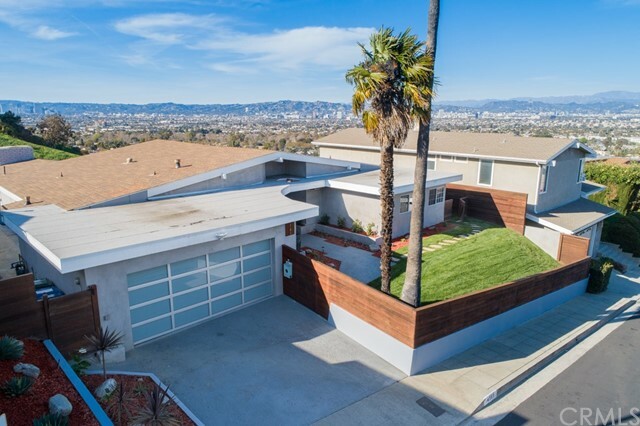 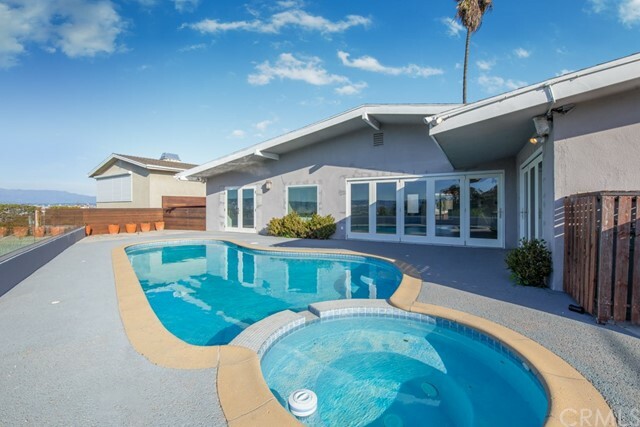 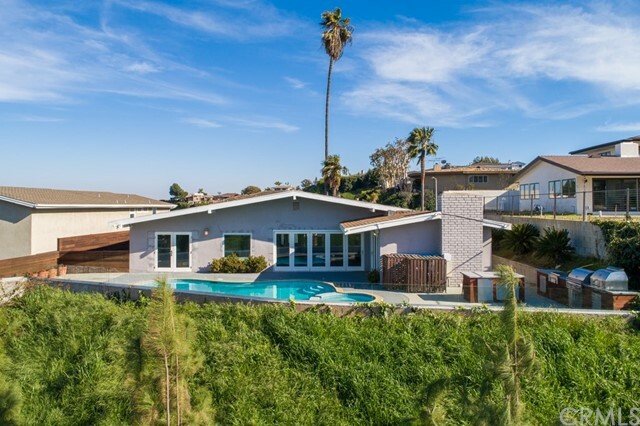 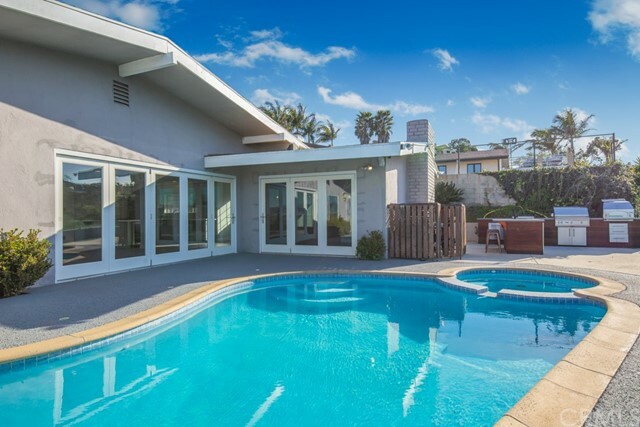 This 3 bedroom, 3 bathroom 2,295 sqft Single Family Residence built in 1962 located in Los Angeles, CA 90008. 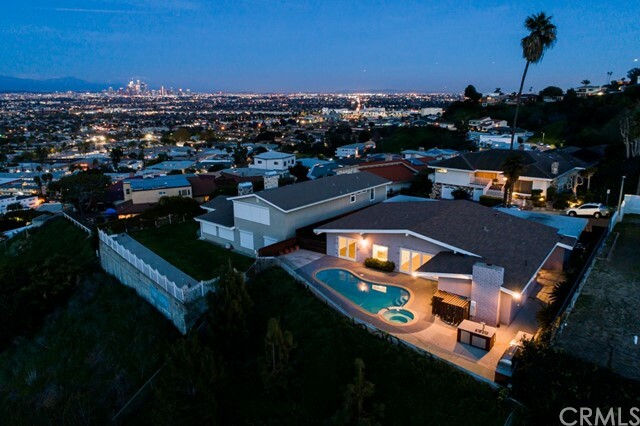 For more information regarding this or any other property in Los Angeles, please contact us at (424) 272-1339.